We are excited to announce the release of our first TA Trendsetters e-book. 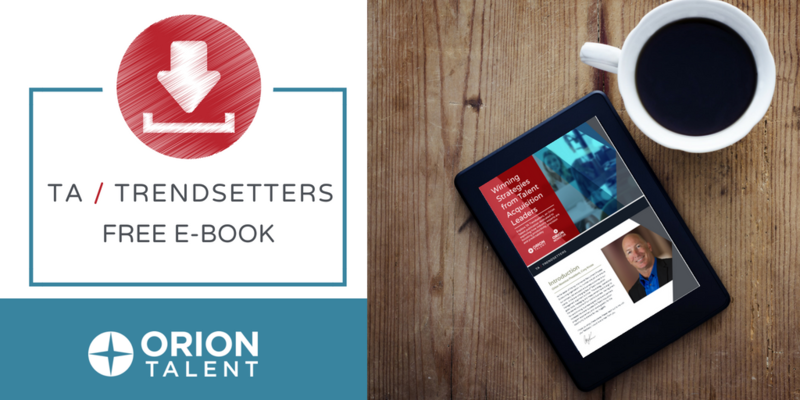 Launched in 2017, TA Trendsetters is an Orion Talent publication dedicated to exploring how industry experts are boosting productivity, precision, and predictability. 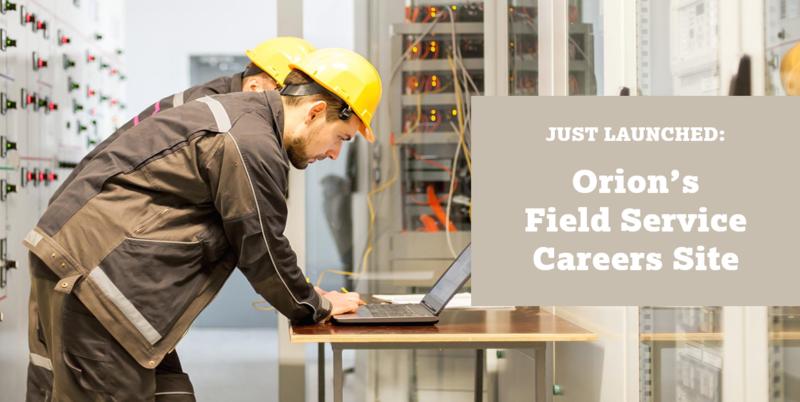 Field Service careers span many industries including manufacturing, high tech, energy, medical equipment and more. While job responsibilities vary by industry, those working in Field Service roles are typically responsible for installing, diagnosing, troubleshooting, repairing, and performing preventative maintenance on various types of equipment at customer locations. 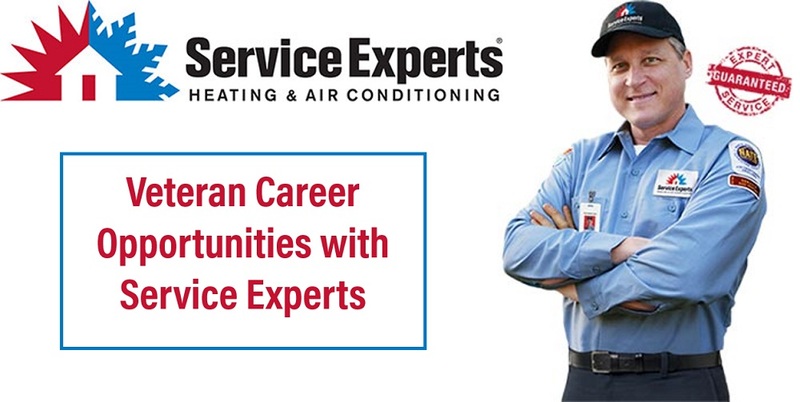 Orion has recently partnered with Service Experts, the largest heating and air conditioning company in North America, to provide rewarding careers for former and transitioning service members. 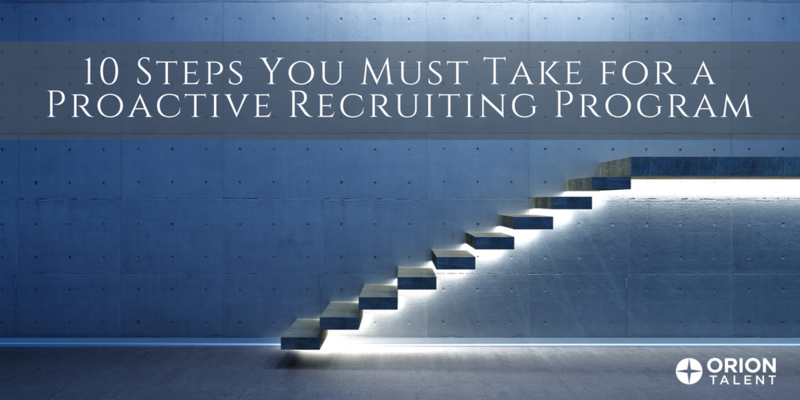 Are your recruiting efforts primarily reactive, and not delivering the quality and quantity of candidates your company needs? This is a common problem affecting organizations as they experience the current skilled talent shortage faced throughout the country. 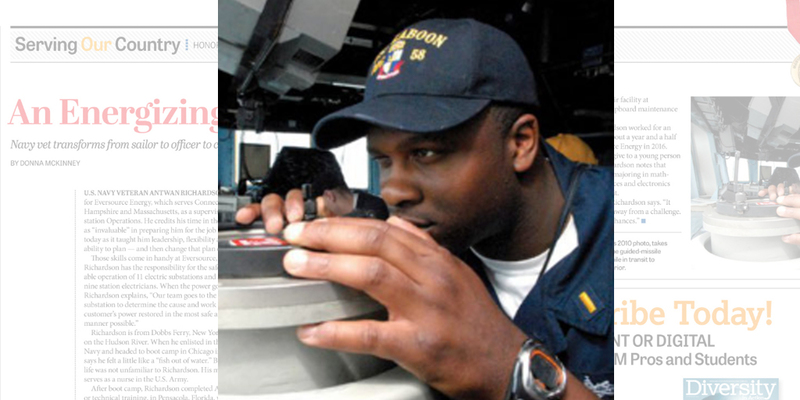 Recent record unemployment levels are good for many job seekers, but have they been good for military talent and the employers who are committed to hiring them? 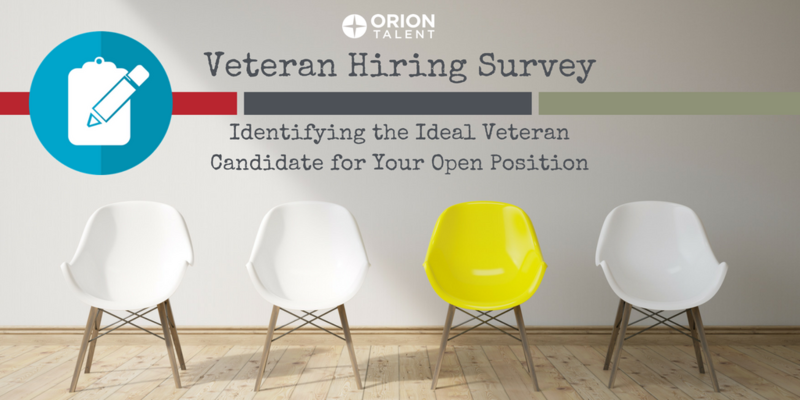 Orion Talent is dedicated to helping organizations attract, hire, and retain military veterans. 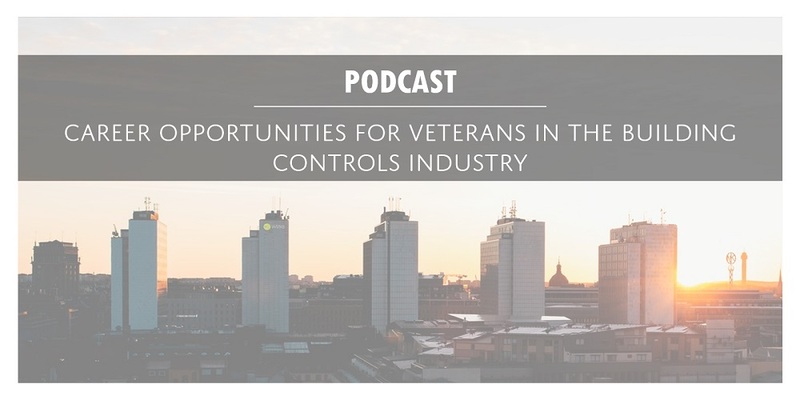 With this goal in mind, we are conducting a brief Veterans Recruitment Survey designed to uncover where military sourcing is succeeding and where businesses need help. Building Controls are responsible for controlling the internal environment of virtually all buildings worldwide. From office buildings to campuses and stadiums, most buildings rely on a system to regulate heating, ventilation, air conditioning, lighting, and much more. 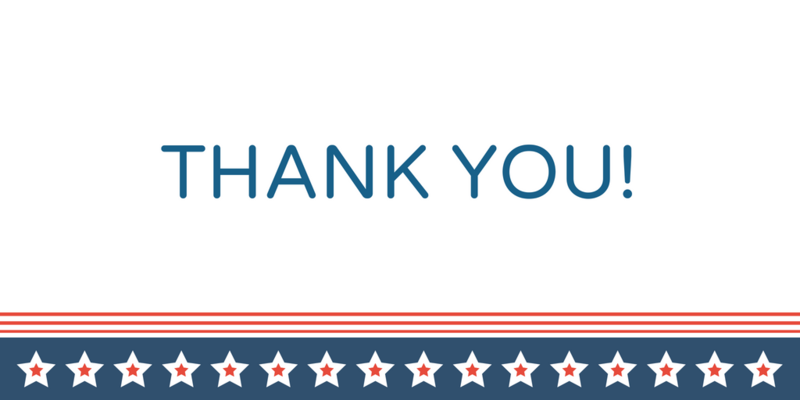 As we head full steam into the summer months and Military Appreciation Month draws to a close, we want to thank you for recognizing the value our nation's military service members bring to new careers and for supporting them by offering them high-quality jobs in the civilian world.